Products in this category allow marketers to search single or multiple domain registrars to check domain availability, display domain ownership and verify name server information. BB Online is an international domain registry search solution. 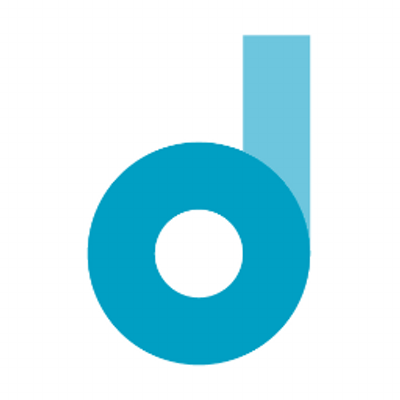 Name.com is an ICANN-accredited domain name registrar. In addition to great pricing and a commitment to world-class customer service, they offer web hosting, email, website builder, premium and expired domain names, and SSL certificates. 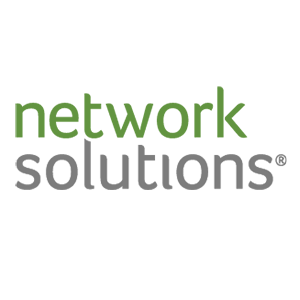 Network Solutions helps you get the domain you always wanted. 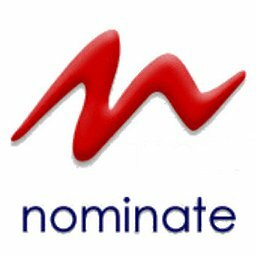 Nominate specializes in domain name reselling, providing registration, secure web hosting and technical support to over 5,000 companies principally in the UK and Europe.